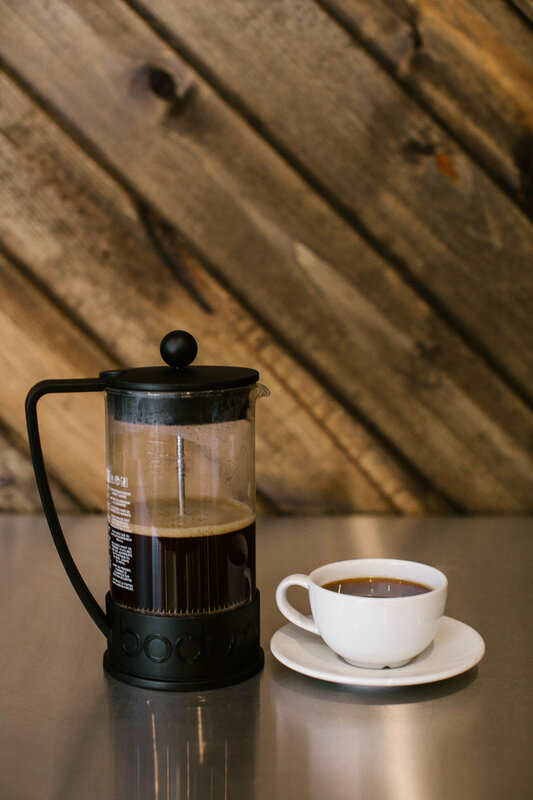 Brewed coffee is composed of approximately 98% water, so the quality of your water has a huge impact on the quality of your cup. 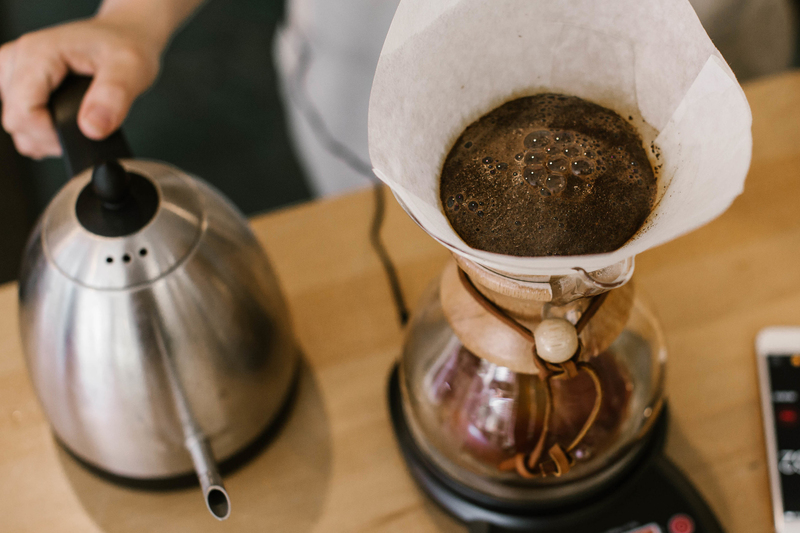 You probably wouldn’t drink hot water from the tap, so why brew coffee with it? Use freshly roasted coffee and grind only what you need. The quality and freshness of coffee degrades over time and even more quickly once it is ground. Besides, nothing beats the smell of freshly ground coffee in the morning. Ensure your water temperature is between 195 – 205F. 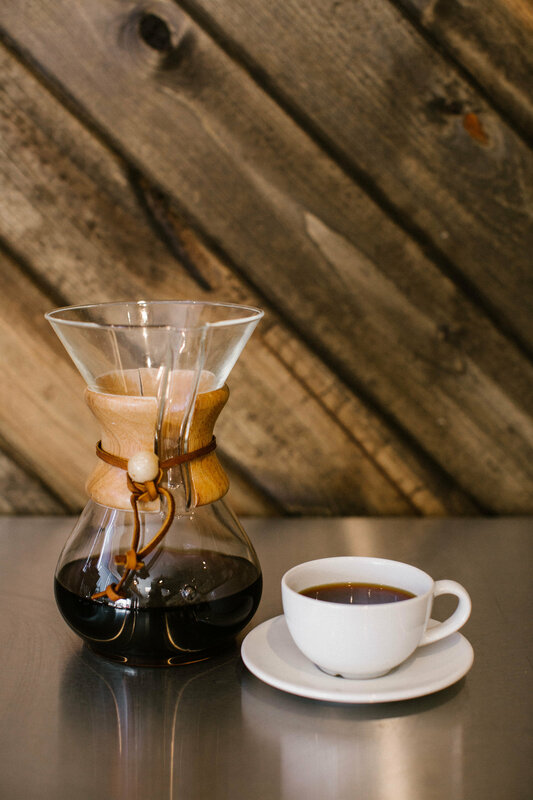 Brewing temperature is key for proper extraction of coffee solubles. Consistency in quality requires precision. 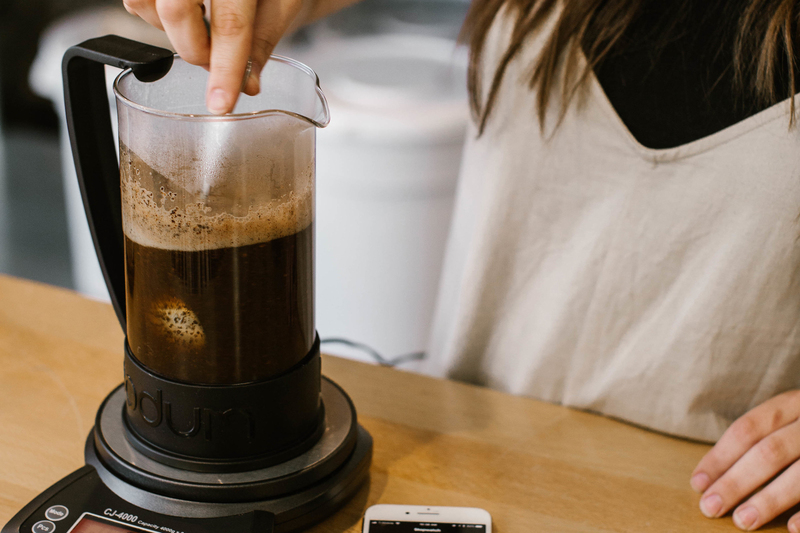 Our brewing guides use scales and grams for measurement of both coffee and water. We typically use a 1:16 coffee to water ratio. If you don’t have a scale, start with 2 Tbsp coffee to every 6 fl oz of water and adjust to taste. 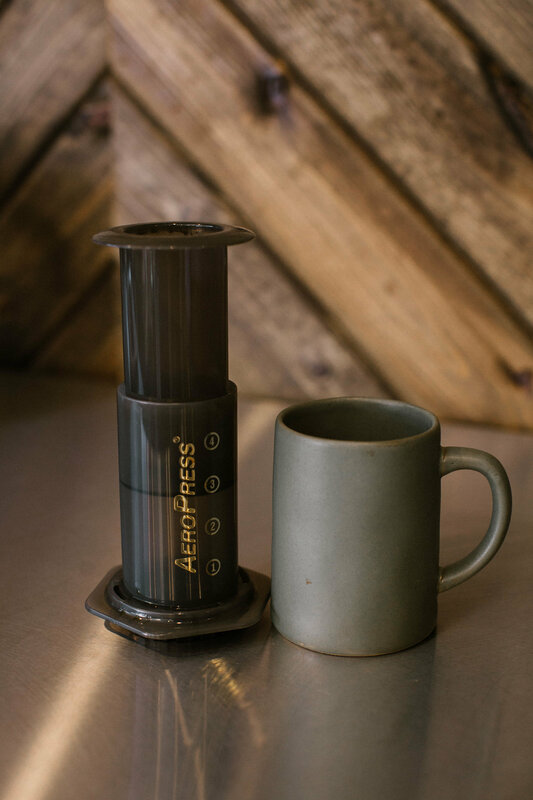 Store your coffee in an airtight container, out of direct sunlight, and away from heat and moisture. Never put your coffee in the fridge as damaging condensation and odors can contaminate your beans. Only buy enough coffee to last 10 days or less. Change one variable at a time. 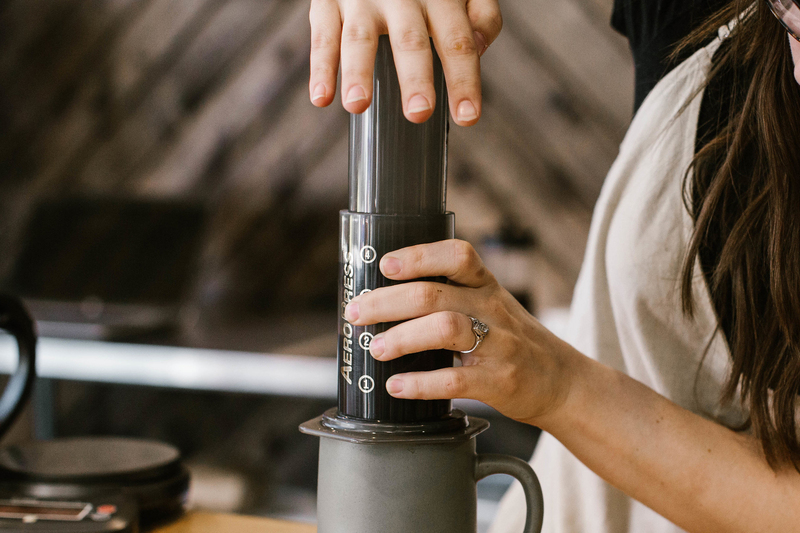 When personalizing your own brewing experience, adjust only one component of the brewing process at a time, otherwise you’ll never truly understand what factors are influencing the final cup. 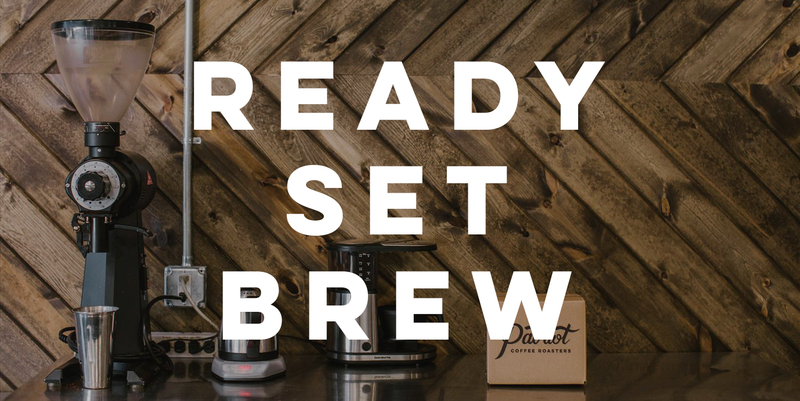 For more in-depth brewing tips check out our Variables for Success blog post.